General TV Channel / Our mission is to offer our viewers, a television accessible via their smartphones through their Internet data connection. Then we think we hang our two main targets (households and youth) by entertainment and information programs aimed at their development .To finish, give the taste of TV to viewers by making them participate in our programs through an application (android, IOS). 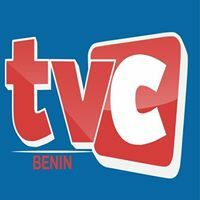 Created since 04 April 2004, TVC BENIN is a Beninese generalist channel.